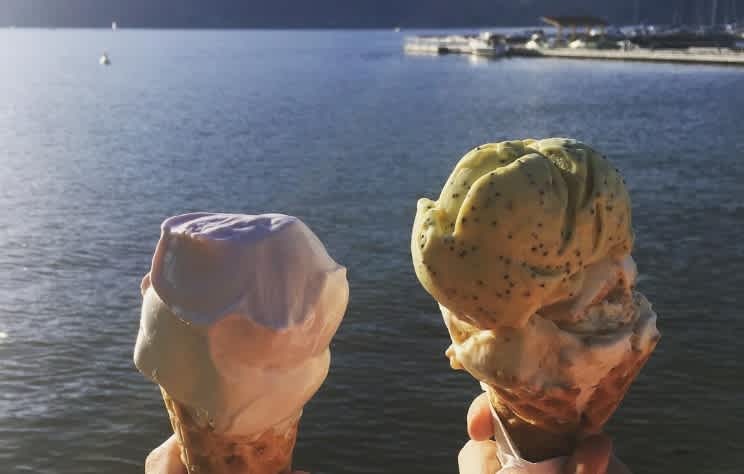 Kelowna is home to some delectable hand-crafted sweets that your tummy will thank you for, and with extensive cycling networks, walking paths and hiking trails, working them off is a breeze too. 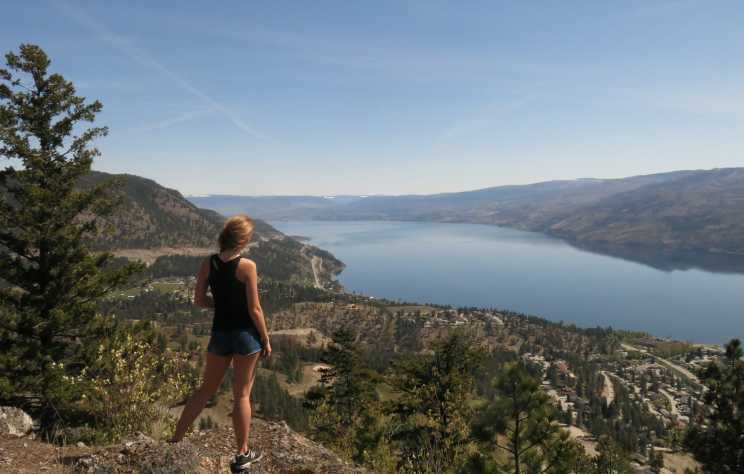 Nowhere else around Kelowna offers you three lakes in one viewpoint. 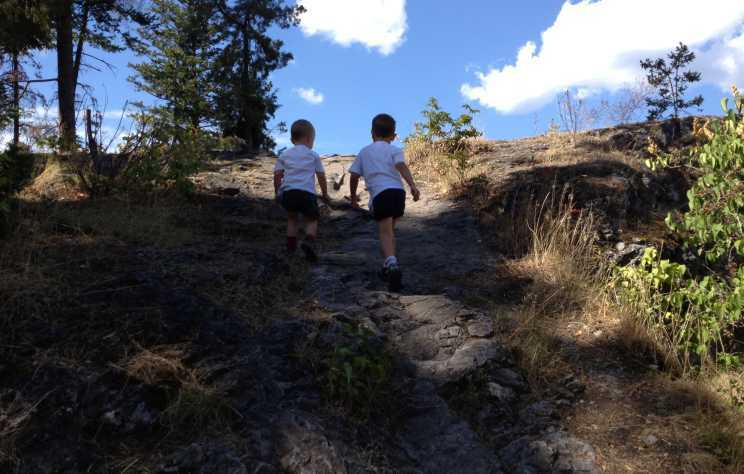 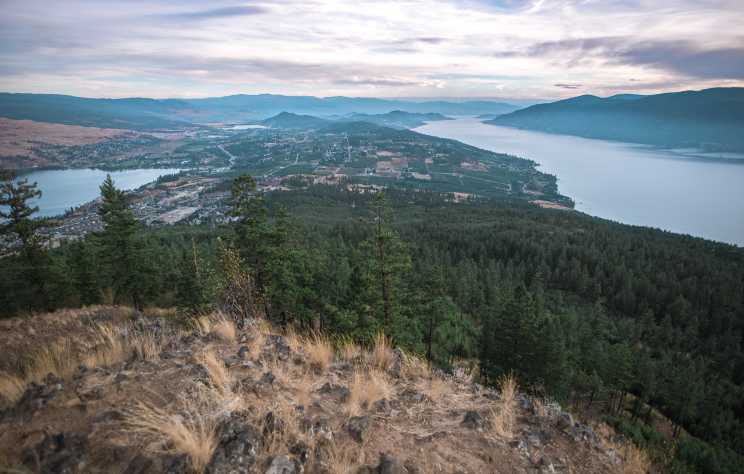 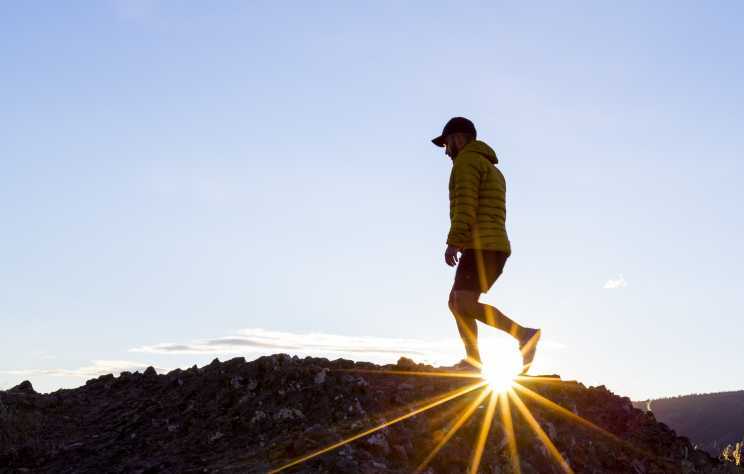 Spion Kop has more than one way to approach the summit but regardless of the trail you choose, you will be rewarded with stunning views of Okanagan Lake, Wood Lake, Ellison Lake. 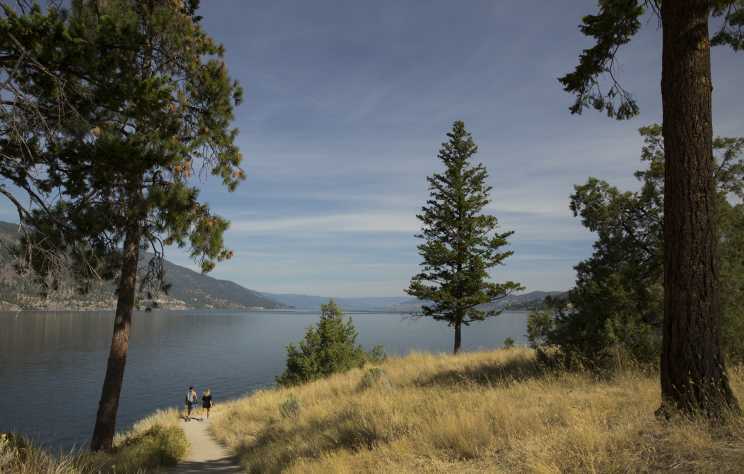 And if you take the trail on the east side of the mountain, you can also see Kalamalka Lake. 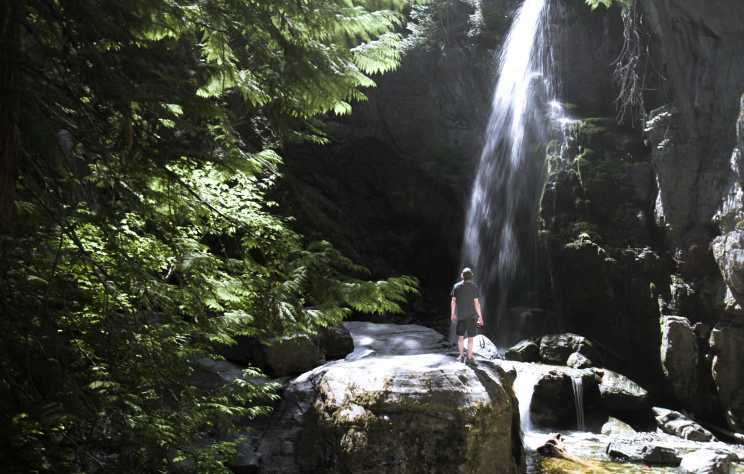 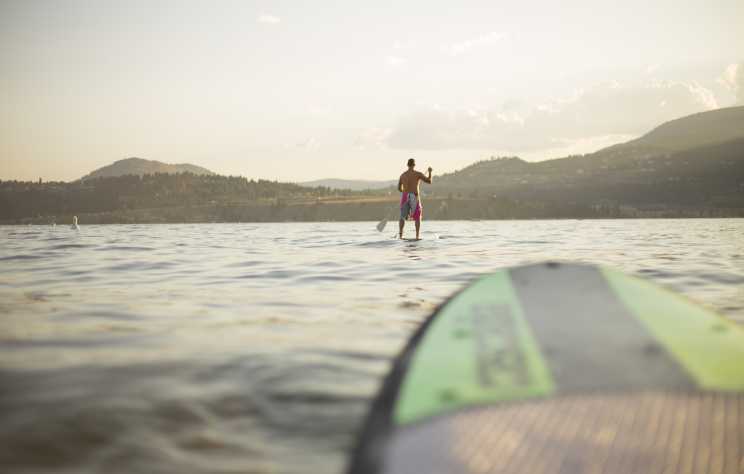 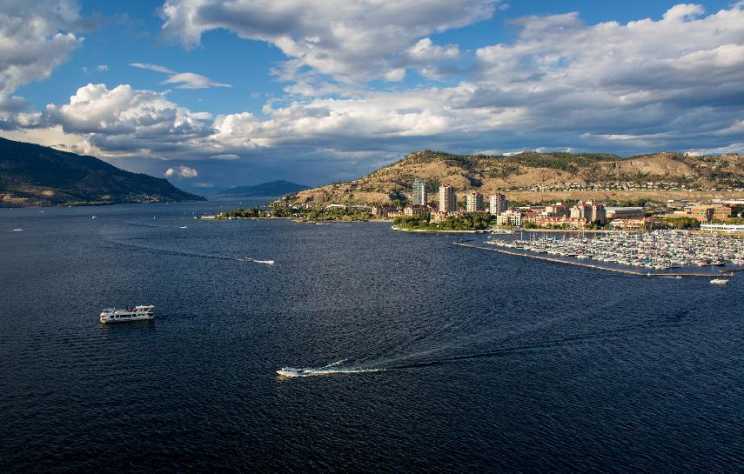 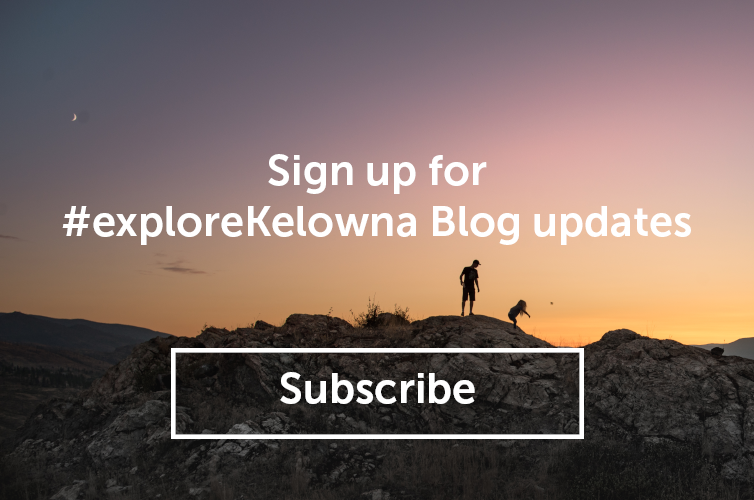 With so many things to do in Kelowna at this time of year it is hard to pick just a few, but here are five things you can do in Kelowna... right now.